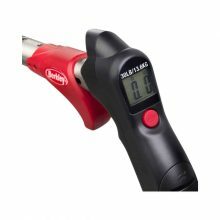 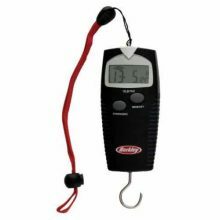 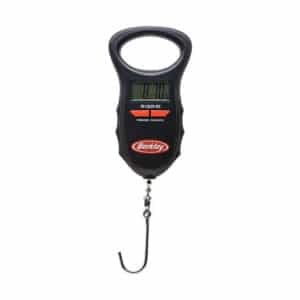 With the Berkley® Precision Scale anglers can get precise measurements and automatic culling in seconds. 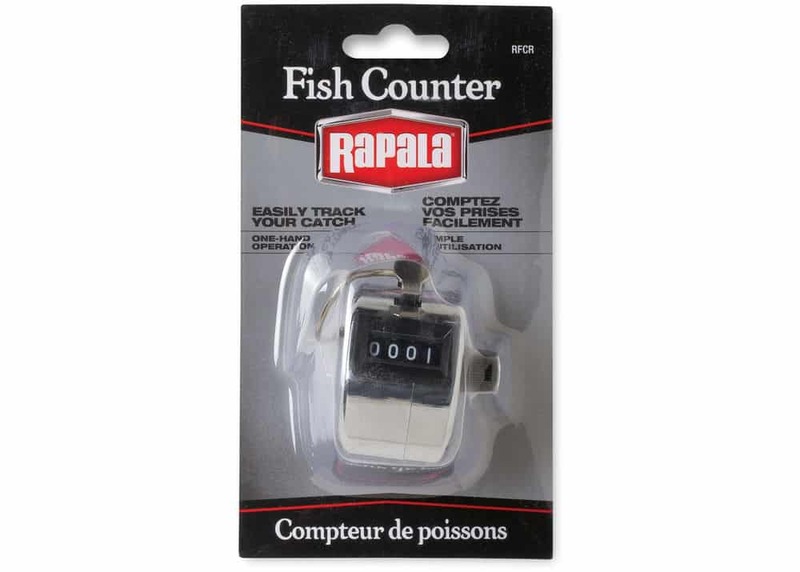 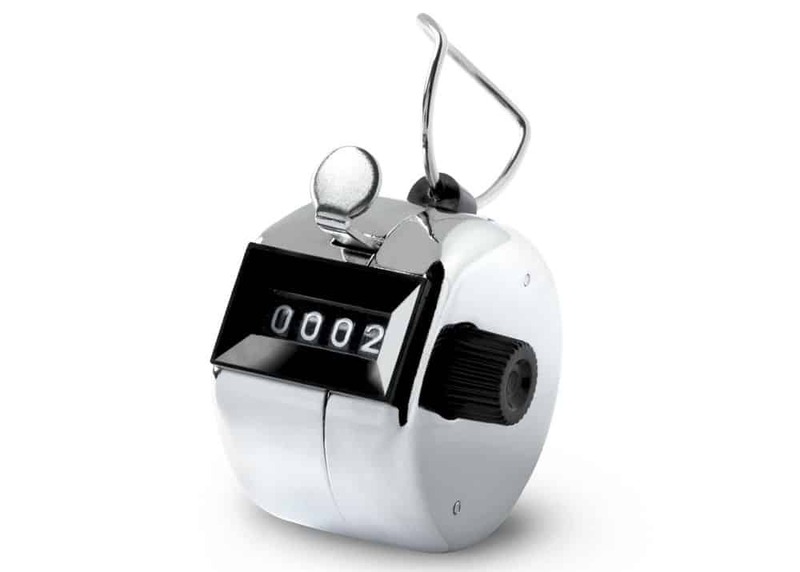 The Auto Culling System automatically identifies the lightest fish for fast easy culling. 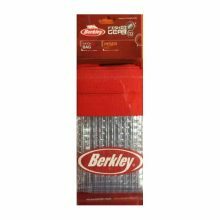 Use with the Berkley® Tournament Cull Kit for optimal performance. 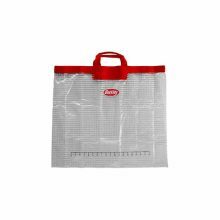 Includes zippered soft case for storage. 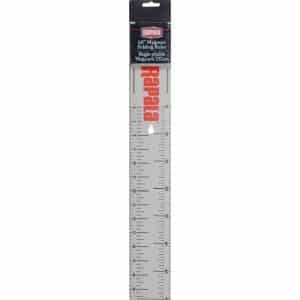 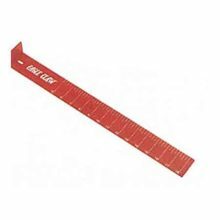 Eagle Claw 18″ Measuring Board. 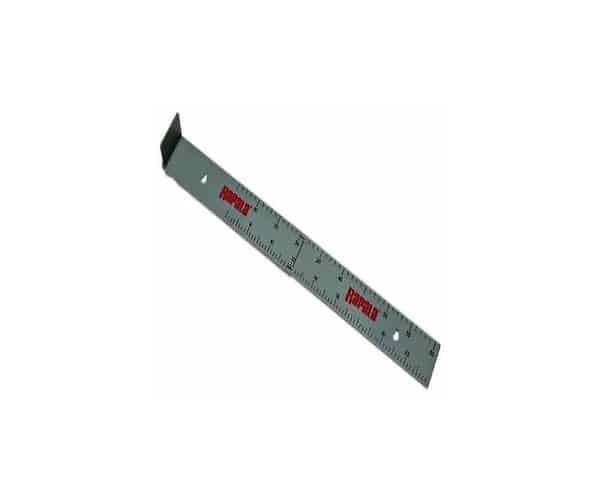 Length: 18. 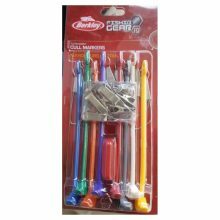 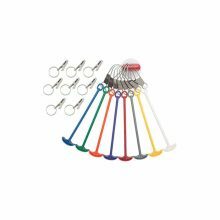 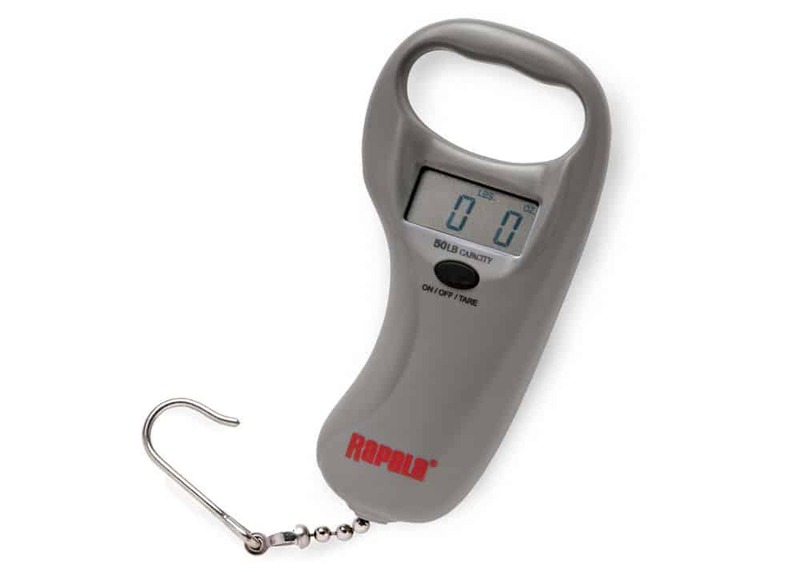 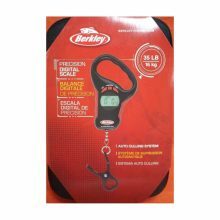 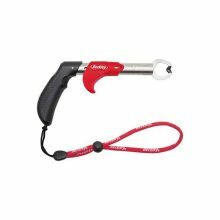 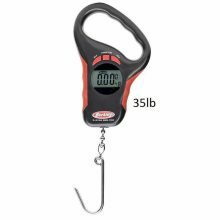 Great for weighing fish, easy to use, large hook holds fish well. 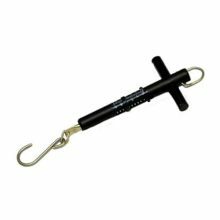 Eagle Claw brings you the best fishing products for every occasion. 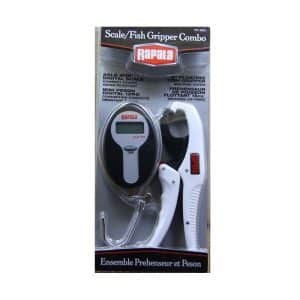 This is a must-have addition to your tackle box. 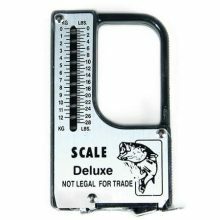 This handy pocket scale features easy to read numbers for accurate weight measurements and a fold-up weighing hook. 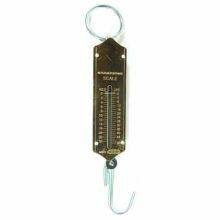 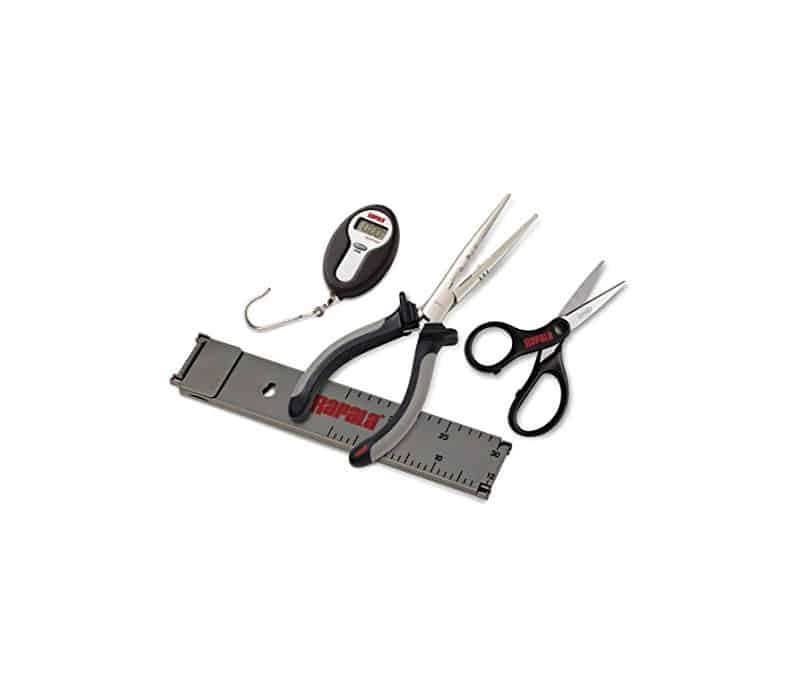 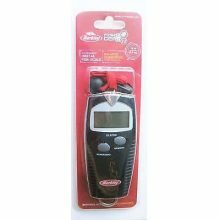 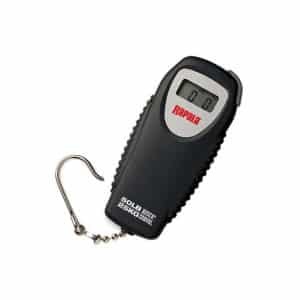 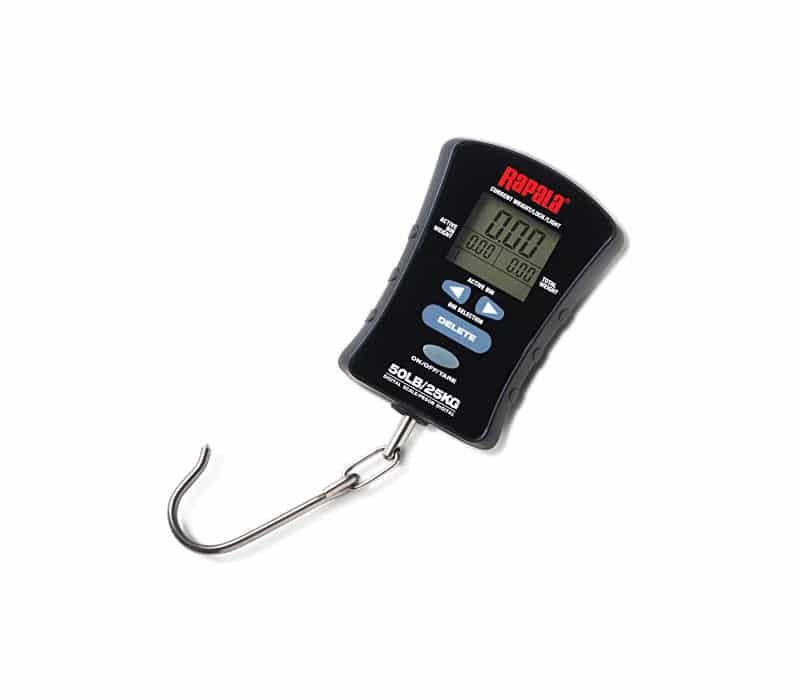 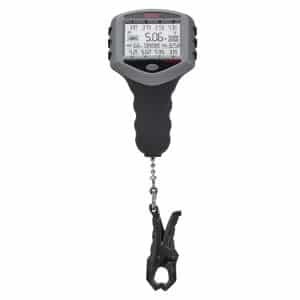 The Eagle Claw 50 lb scale composes accurate measurements, and can be used by all fisherman. 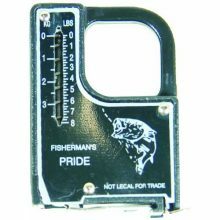 Product is available in silver. 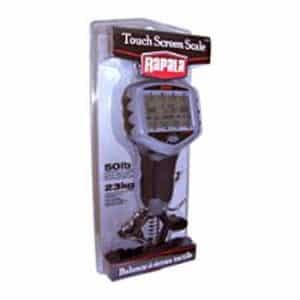 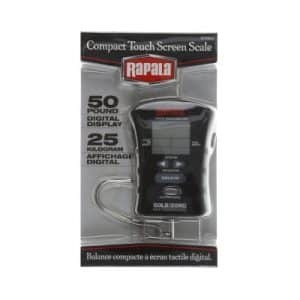 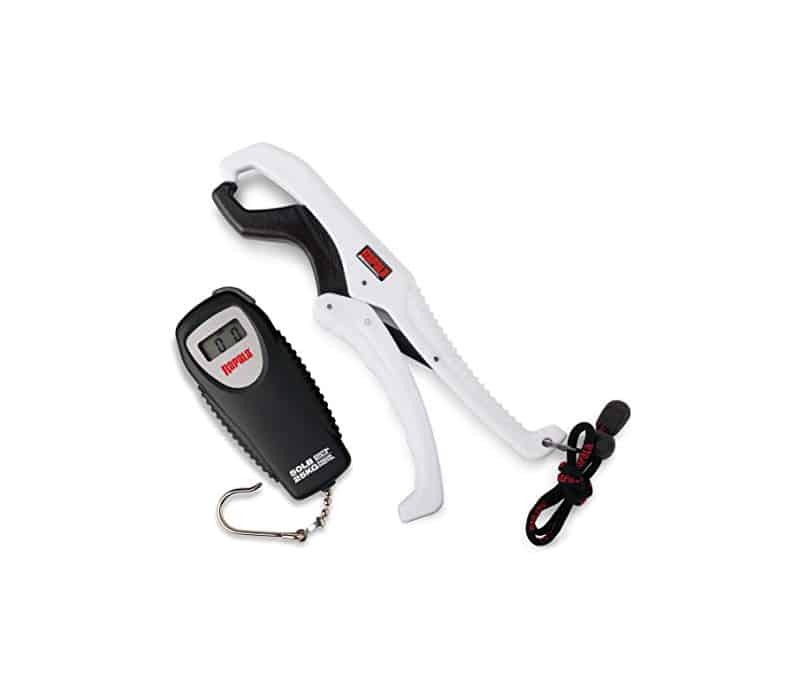 Compact and extremely accurate, the Digital Scale offers high-end features at a value price. 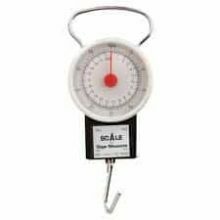 Measures in both pounds and kilograms.